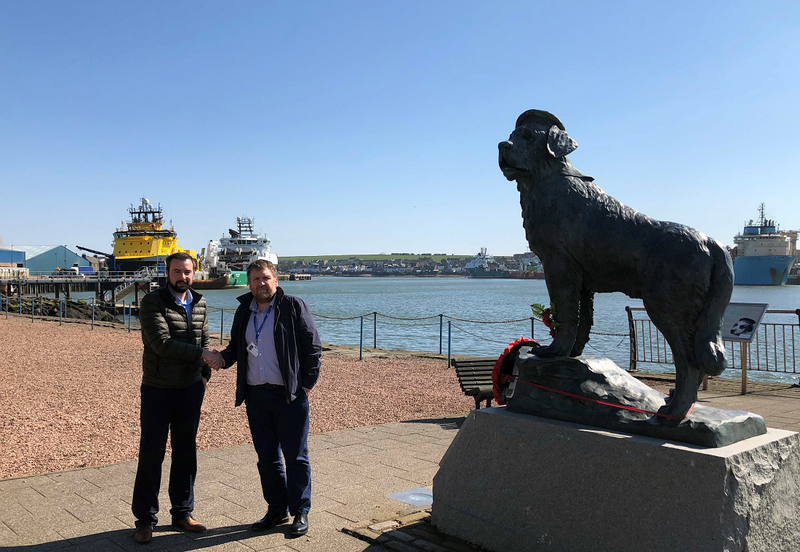 GAC UK said it has opened its 20th branch at the historic port of Montrose on the east coast of Scotland, just seven months after welcoming its 19th office at nearby Dundee. Established in 1493, the port of Montrose is known as the “gateway to the North Sea” and is now a thriving support and service hub for the energy and shipping industries, as well as other shipping sectors including cruise. More than $28 million has been invested in upgrading its infrastructure since 2010 - with the latest reinforcing two of its berths at a cost of $9.4 million, as part of Montrose Port Authority’s 25-year masterplan supported by a $1.9 million Scottish Government grant.